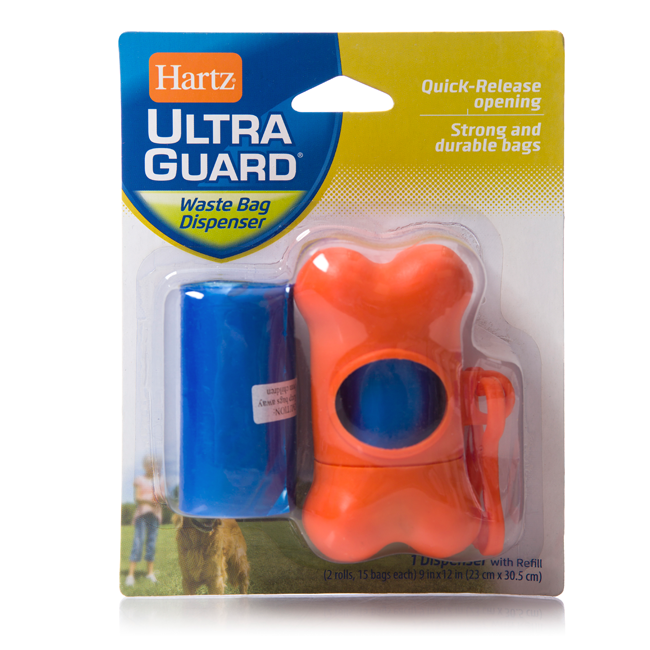 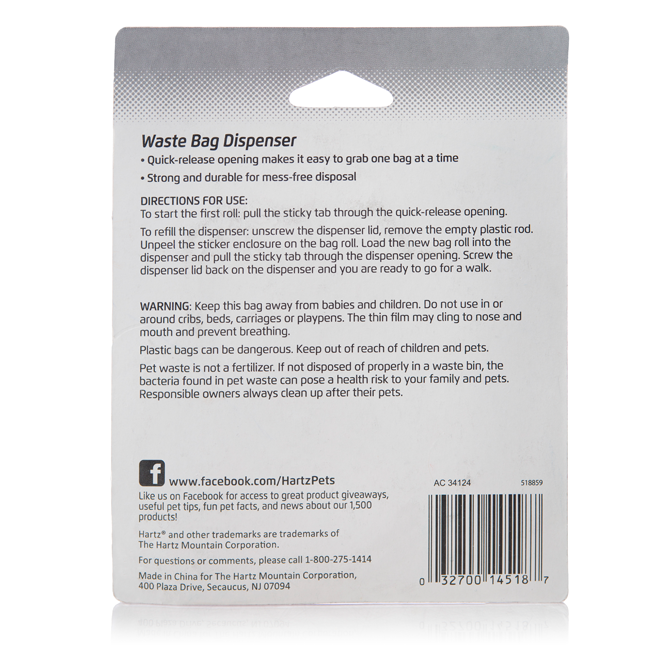 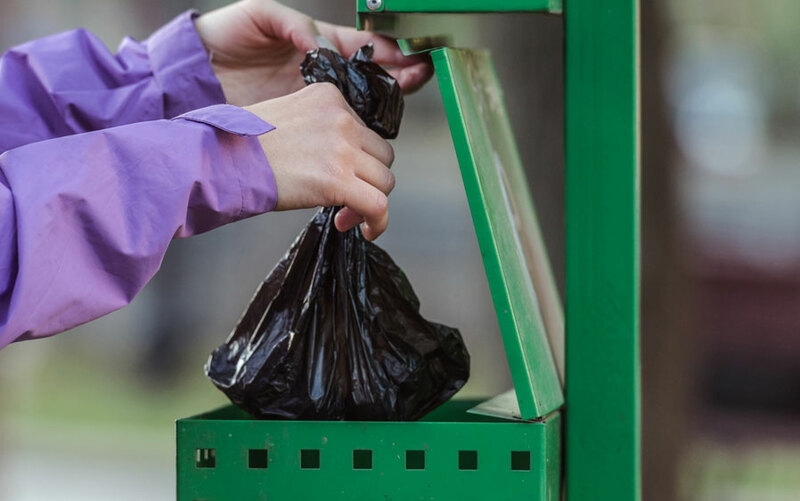 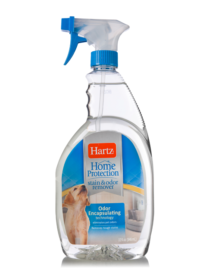 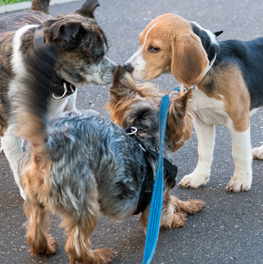 Includes 1 bone-shaped dispenser and 2 rolls containing 15 bags each that measure 9" x 12"
At home or on-the-go, Hartz makes it easy to pick up after your pet. 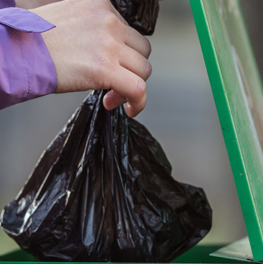 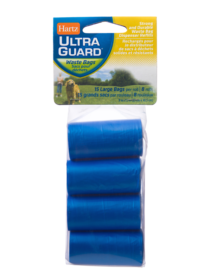 Each simple-to-load roll contains 15 strong and durable large bags, measuring 9″ x 12″ to keep the ground and your hands mess-free. 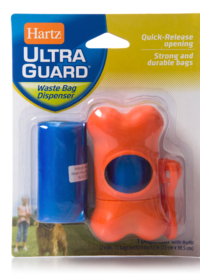 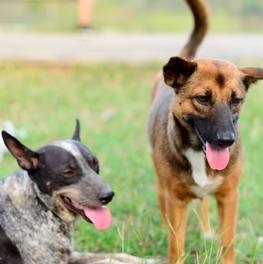 The bone-shaped leash dispenser features a quick release opening and a convenient clip.